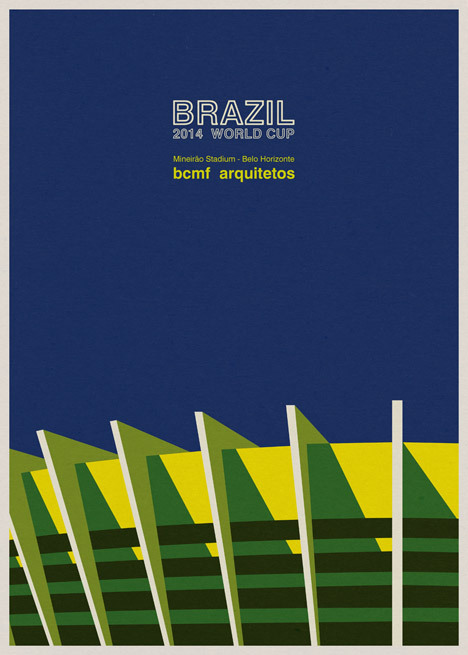 The World Cup, being a ridiculously exciting global event, brings a lot of opportunity for designers to create something that turns viral. 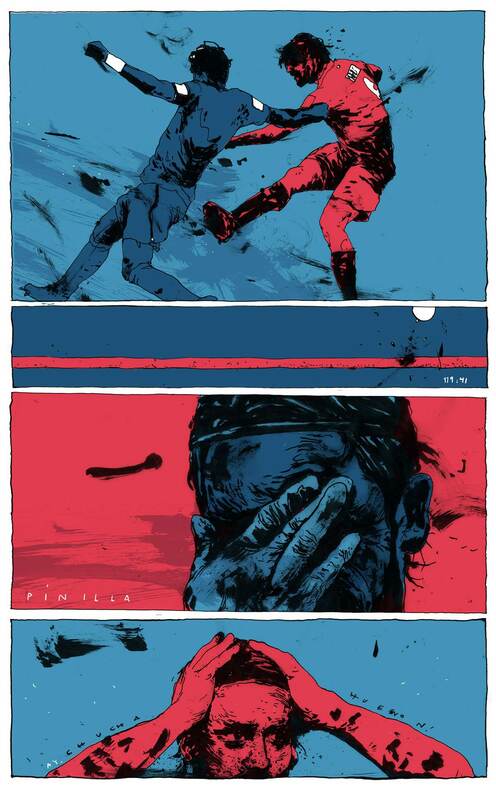 Some artists have recreated team kits; others have illustrated important game events or even made team posters – all very awesome, and very shareable. 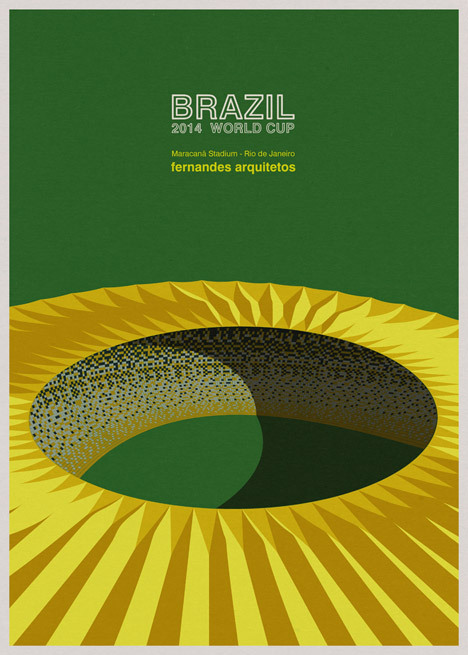 Let’s take a look at some of the best World Cup illustrations that have been floating around. 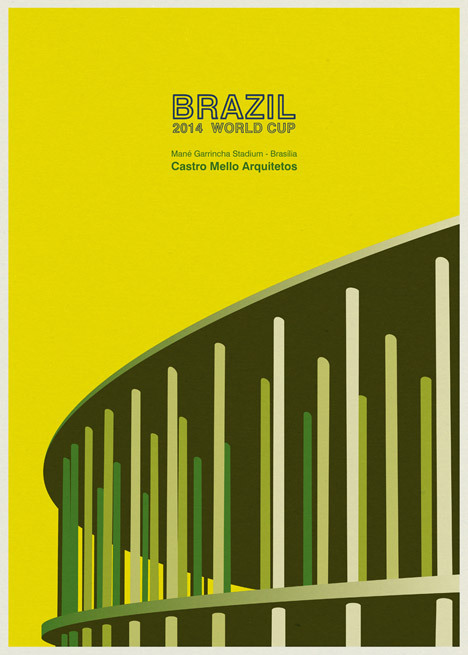 This designer has done a great job of creating posters for every team in the World Cup. So far they have proven to be the most viral of all the illustrations we’ve seen, getting widely printed as proper posters, stickers, etc. 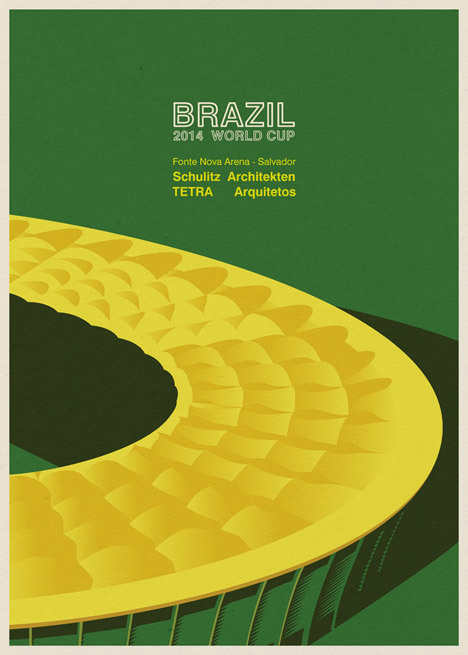 Siqueira expertly captures the character of each nation in his posters, highlighting their soccer team “nicknames” as well as their most notable players. 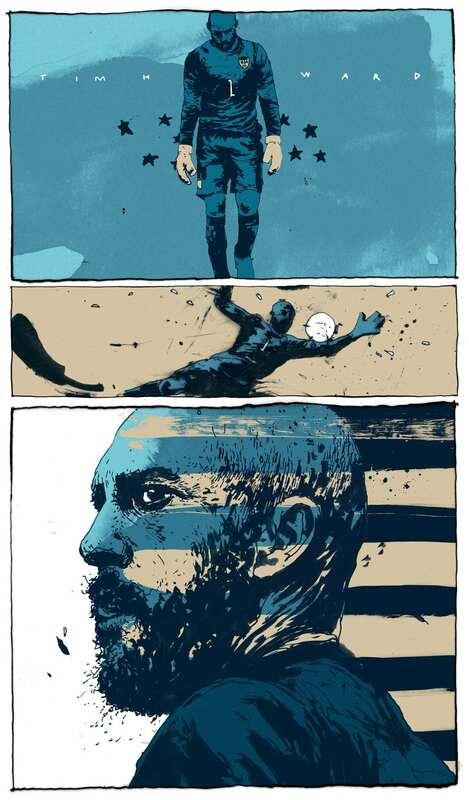 Here’s the concept for this series: “Every match day, artist Simon Prades will illustrate one defining moment from the latest drama in Brazil.” With all the drama that has been going on in the World Cup, Prades has had plenty of highlights to choose from. 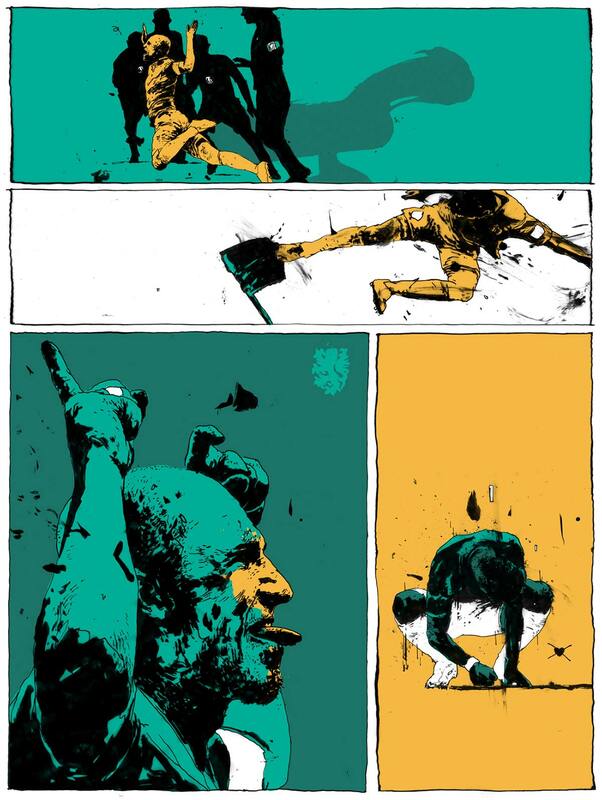 Very rough, sketch-like and dramatic, Prades’ unique illustrations capture these memorable moments in the style of a vivid comic strip. 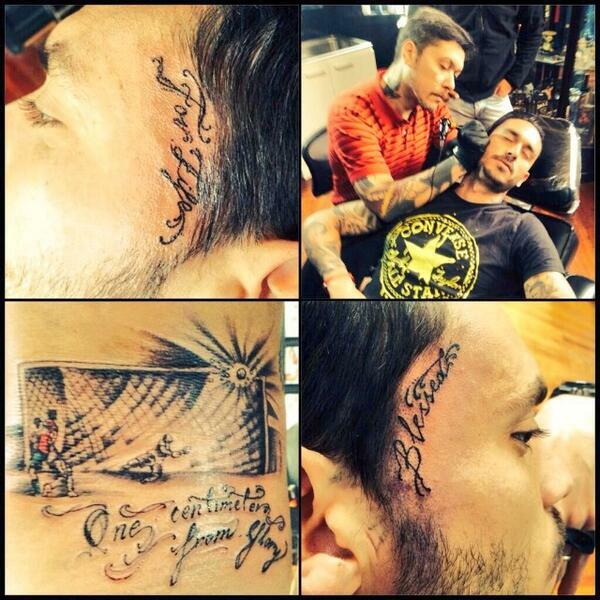 Mayani elegantly illustrates several of the football stars participating in this year’s World Cup. Can you name all of the ones below? 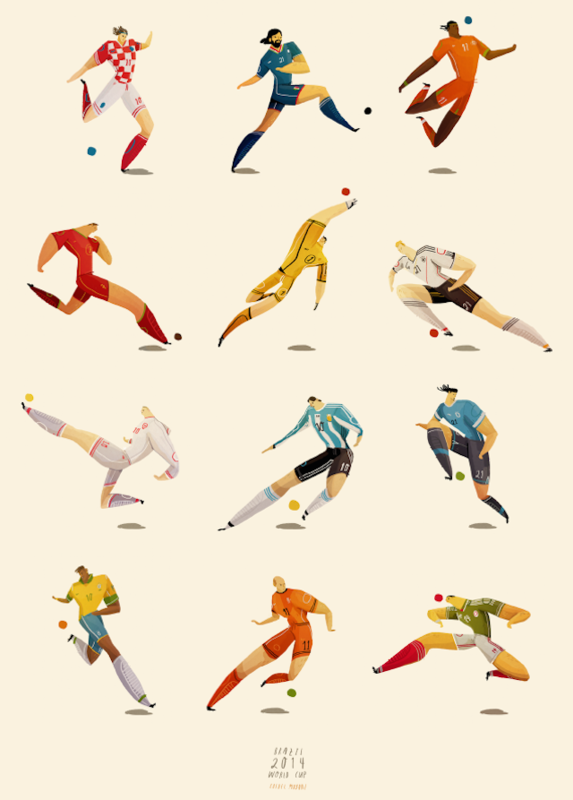 What do you think is the best approach to illustrating the World Cup? Tell us in the comments!